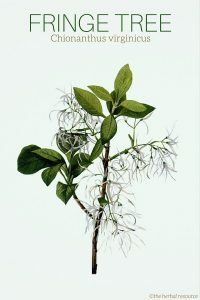 The English common name of the plant “fringe tree” stems from the cord-like shape of the flowers. The genus name Chionanthus derives from the Greek words “chion” which means snow and “anthos” which means flowers. Other Common Names: White fringetree, snowdrop tree, old man’s beard, Grancey graybeard, chionanthus, flowering ash, white ash, poison ash, cionanto de Virginia (Spanish), arbre de neige (French), Fransenbaum (German), snöflocksträd (Swedish), partapensas (Finnish), sneflokketræ (Danish), Virginiasommersnø (Norwegian). Habitat: Fringe tree is native to the southeastern parts of North America (from Pennsylvania to Florida and Texas). Today, the tree is grown for ornamental purposes in many parts of the world mainly because of its beautiful flowers. The plant is hardy but grows slowly in cold climates. It thrives best in places with long and warm summers. For optimal growth, fringe tree requires full sun or partial shade in moist, loose, and sandy soils. Fringe tree is usually propagated by seeds that are sown in the autumn. The seeds need stratification and the germination process can take up to 18 months. It can also be propagated by soft cuttings in the spring. Plant Description: Fringe tree is a deciduous (separate male and female plants) shrub or a tree and a member of the olive family (Oleaceae). 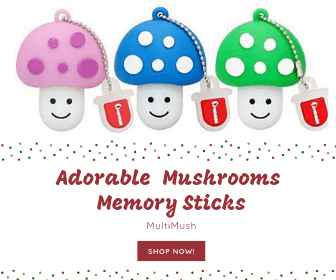 It can grow up to 8 to 10 meters tall (26 to 32 feet) in the wild. Cultivated trees tend to grow slightly taller. The leaves are narrow-elliptical, oblong, dark green with a waxy texture. The fragrant, white flowers appear early in the summer forming drooping clusters at the ends of the branches. The fruits (drupes) are formed in clusters on separate female trees. The fruit is dark-blue and fleshy and contains a single large seed. The seeds are dispersed by birds and other wildlife. Plant Parts Used: It is the dried root bark that is used in herbal medicine. The root bark is gathered in the spring or autumn. It is then dried and used in extracts and tinctures. Sometimes the bark of the branches is also used medicinally but mostly for external applications. Active Ingredient and Substances: The root bark contains saponins, a lignan glycoside (phyllirin), and several secoiridoids (oleuropein, ligustroside and angustifolioside). The root bark is also used to treat periodic fever syndromes and to improve general health after chronic or debilitating diseases, such as mononucleosis (mono) also known as kissing disease. There has been some speculation the herb might have a blood glucose lowering effect. As of yet, the medicinal applications of fringe tree root bark is based on traditional uses and its alleged properties have not been confirmed by scientific studies. Externally, the crushed bark can be used as a poultice to treat dermatitis, boils, minor wounds, scrapes and cuts, and a root extract can be applied directly on inflamed and infected wounds. 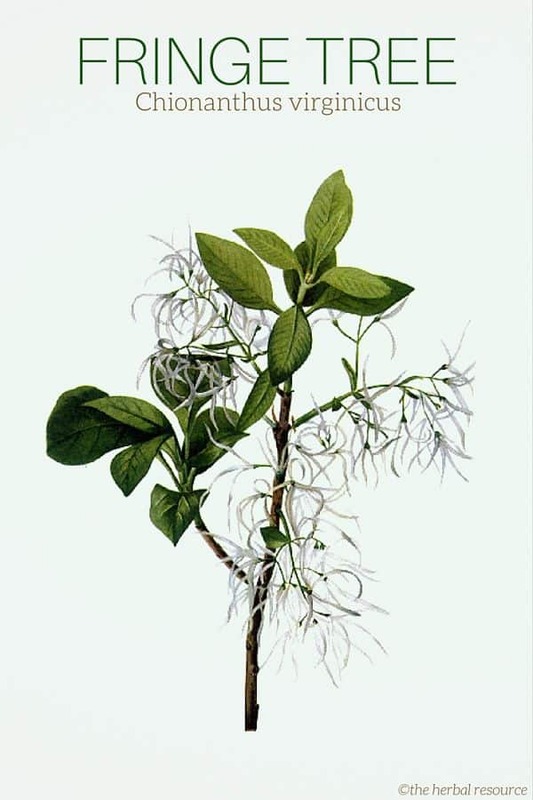 In the past, the fringe tree was traditionally used by the Choctaw Nation that originally occupied what is now the Southeastern United States, as an herbal topical astringent for wound treatment. They would boil the bark and use the extract, in addition to wound care, to treat ailments such as conjunctivitis, mouth ulcers, toothache, gum disease, and malaria. Some of the herb’s medicinal uses were later adopted by the European settlers. As a tea (liquid herbal extract): Add one or two teaspoons of the crushed root bark to a cup of boiling water. Draw for 10-15 minutes and then strain. Traditional therapeutic dosage is three cups divided throughout the day. As a tinctur: 1-2 ml added to a little water three times a day. For all commercial preparations contain fringe tree the manufacturer’s instructions should be followed. 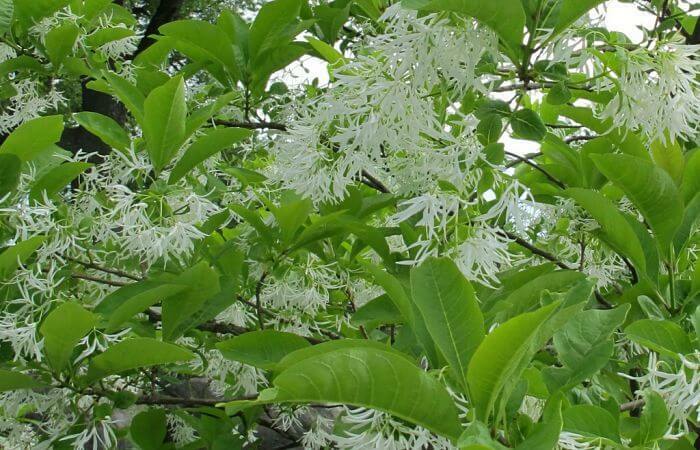 Fringe tree root bark is considered a safe herb to use with no known side effects or interactions with conventional medications or other medicinal herbs. Lockie, Andrew: Homeopathy. Oslo, N.W.Damm & Søn AS 2002.